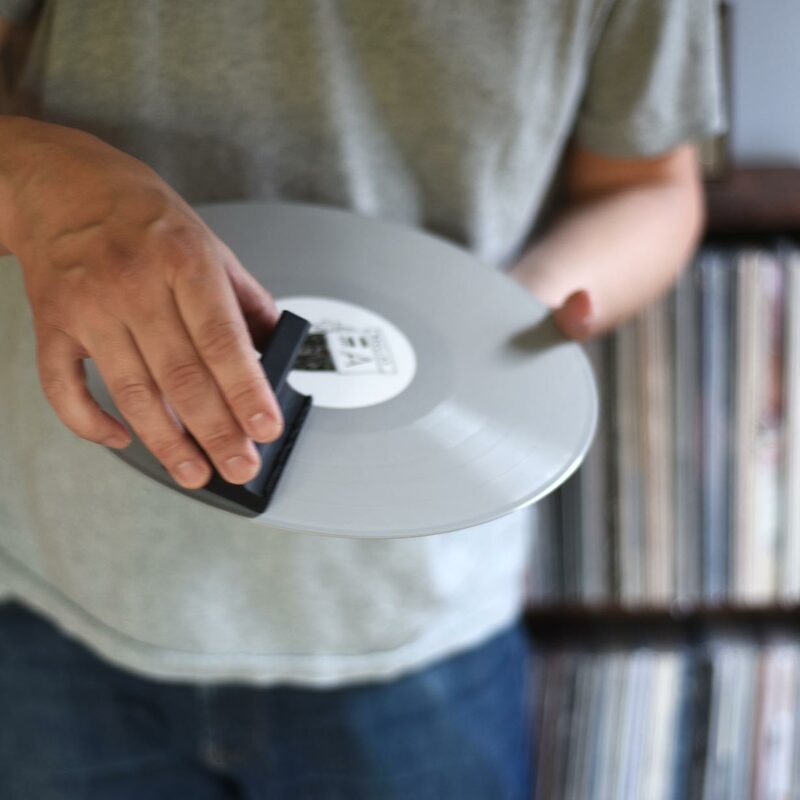 PRE-BLACK FRIDAY SPECIAL: Anyone who places an order for a Coffee & Vinyl Pairings gift subscription between 9 am PST and 12 am PST on Tuesday, November 22nd gets a free 7″ bonus vinyl from our archives. No code necessary! Coffee is obviously one of our favorite things so it’s no surprise that when the holidays roll around, we end up giving each other something coffee-related (I got this last year from Matt). This year will probably be no exception (hint, hint Matt!). 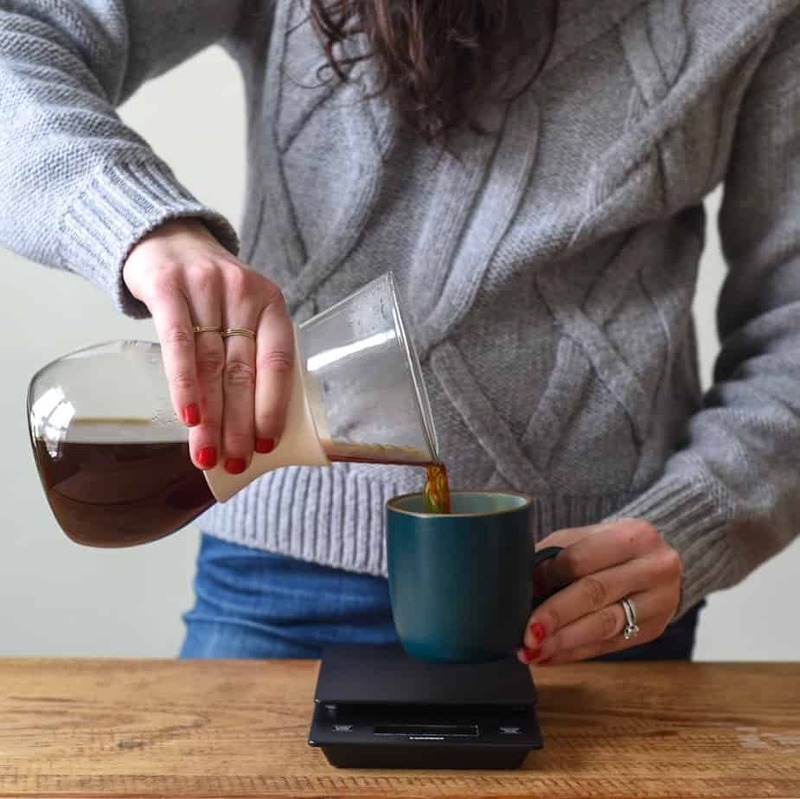 Given that we’re such big coffee geeks, we’ve decided to pull together our third annual gift guide for coffee lovers (you can check out the first and second, too). For an easy shopping experience, click through the bottom slideshow to take you directly to a few of the products on our wish list. Having fresh, artisan coffee beans delivered to your door on a monthly basis is a special treat for any coffee lover. 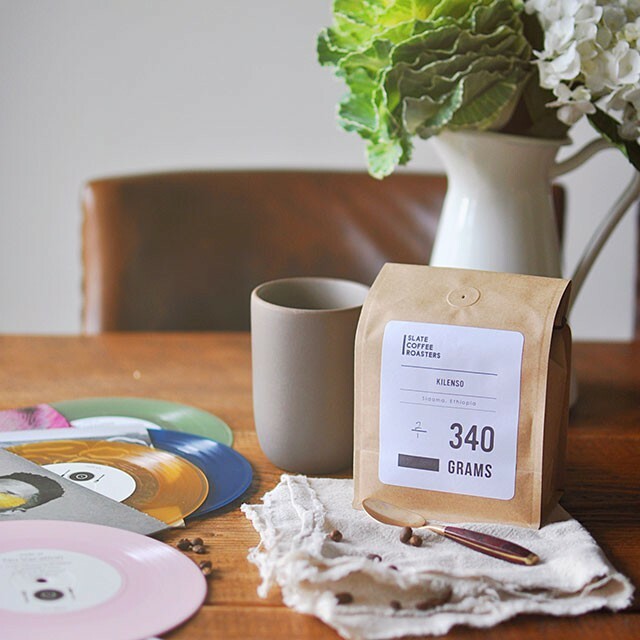 You have some great coffee subscription options out there but we’re obviously biased towards our unique Coffee & Vinyl Pairings which, for the cost of a 12 ounce bag of freshly roasted beans, also comes with an exclusive, limited edition 7 inch vinyl and a digital mixtape. 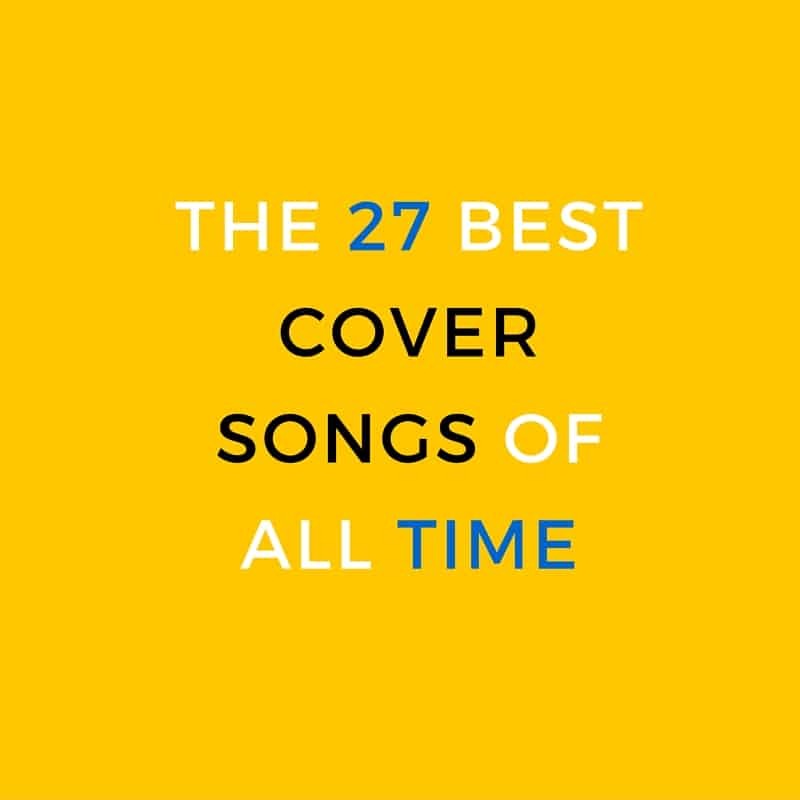 Get one for everyone on your list and prepare to be loved forever. Some of our favorite coffee gadgets, including the Hario Buono Pouring kettle and workhorse coffee scoop are available in a variety of finishes and copper might just be the most lust-worthy one of all. Anything made or finished with copper is a bit of a splurge but feels like a piece of art and will last a lifetime. Bonus: it’s hard to ‘splurge’ on basics so these sorts of gifts feel that much more special. You’ve probably seen the classic Chemex with its wood and suede sleeve, but every coffee geek loves a collection. So why not gift her a glass Chemex this year? Another cool idea? This gorgeous olive wood French Press that looks just as beautiful on the counter as it does on the table. We practically fight over our favorite Heath mug every morning and for good reason. A mug isn’t just a thing of beauty (though we all love a beautiful piece of pottery!). A good one fits your hand like a glove. Luckily, there are plenty of beautiful, hand thrown mugs out there, at a variety of price points. I have to be honest: I have been lusting after this gorgeous pour over stand ever since I saw it on Ashlae’s Instagram feed. It feels like something you’d display in a library, or on an open shelf in your dining room. 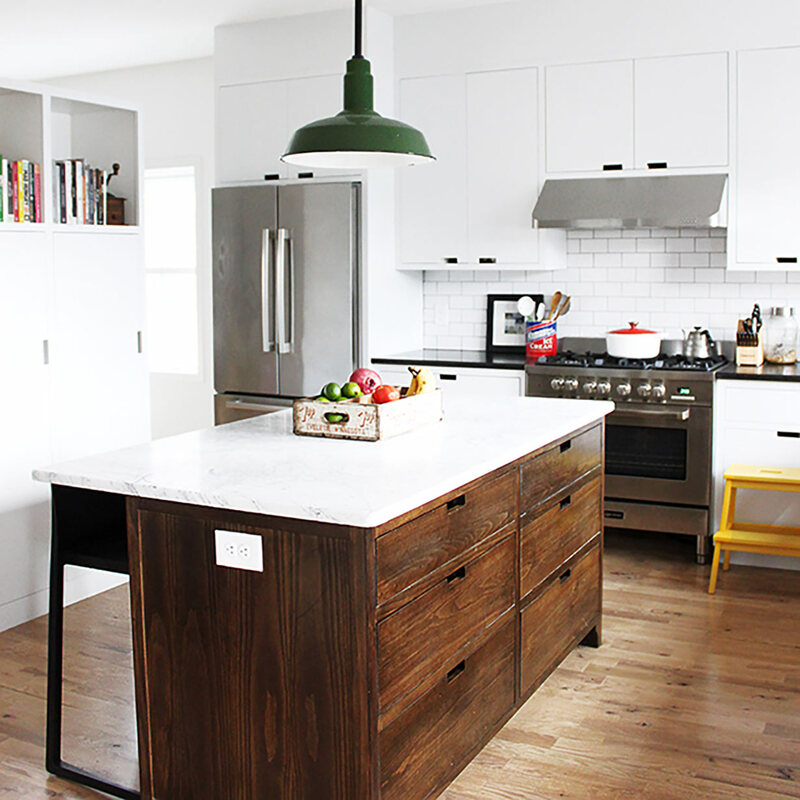 If you’re not ready to splurge, there’s good news: Cost Plus offers nearly an identical one at a quarter of the price. 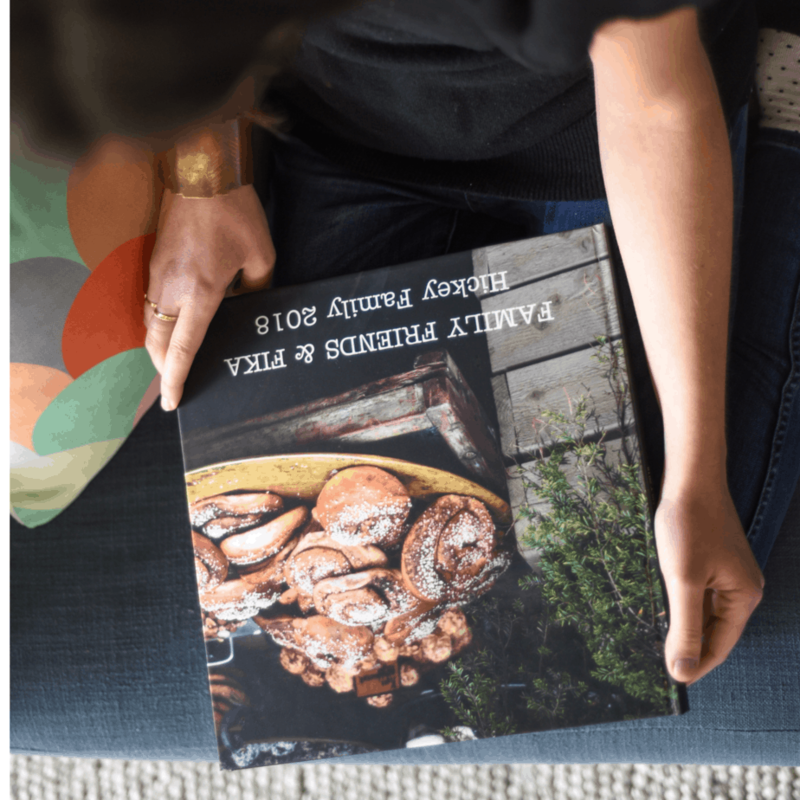 We love a good coffee table book, and one that celebrates the art of the coffee break is a great gift idea. 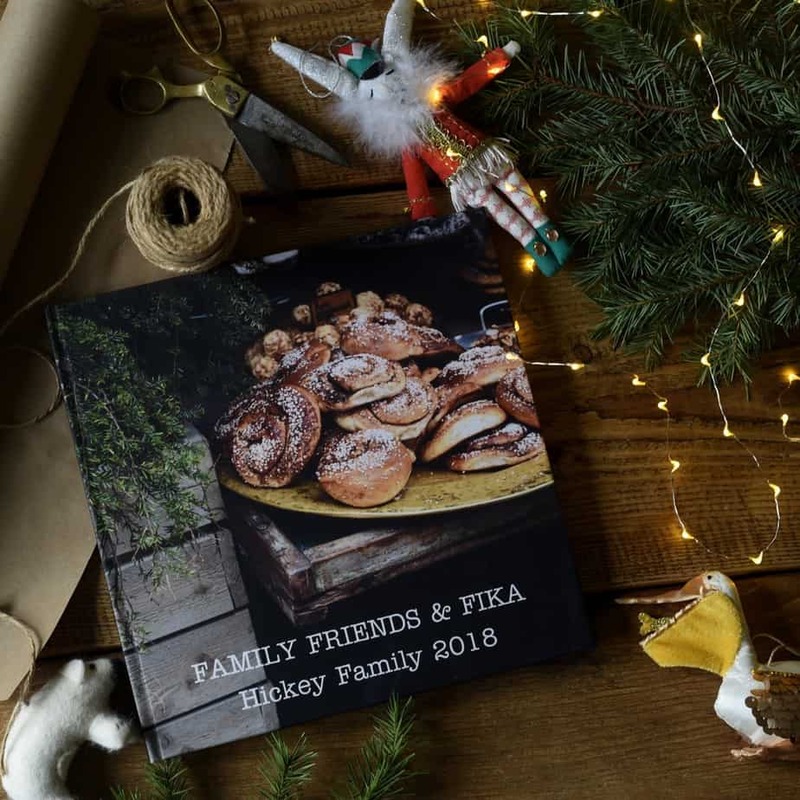 Fika: The Art of The Swedish Coffee Break, with Recipes for Pastries, Breads, and Other Treats is a charming, illustrated volume that we’d love to give and get.